The Hernia Center of Southern California has numerous office locations so our patients can receive exceptional care close to home. 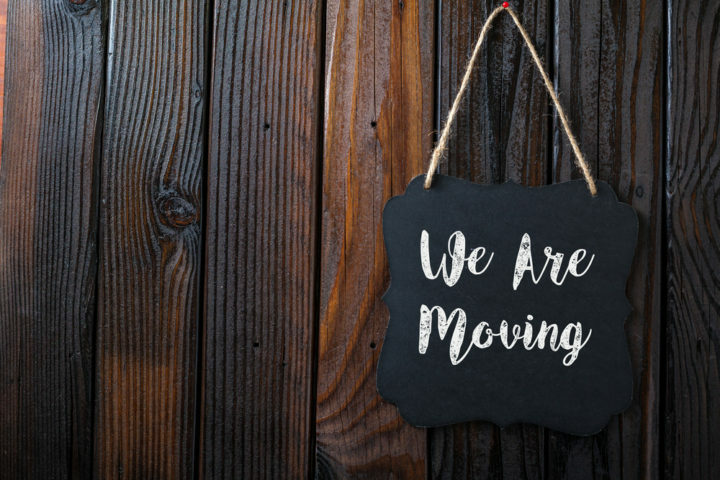 Our Pasadena office on Fairmount Avenue has served us well for over 25 years, but we have decided to move the practice so that our hernia surgeons and skilled medical team can continue to provide top-quality care, comfort, and results. Beginning July 17th, you can visit us at our new Pasadena office, located on Bellevue Drive. Patients can receive treatment for a full range of hernia types at the new location, and we hope that by maintaining a presence in beautiful Pasadena we can help keep hernia costs down for most individuals. If you have concerns about financing for your procedure, we can assist you in finding a solution that fits within your medical insurance plan and your budget. As always, your outcome and experience are our highest priorities.